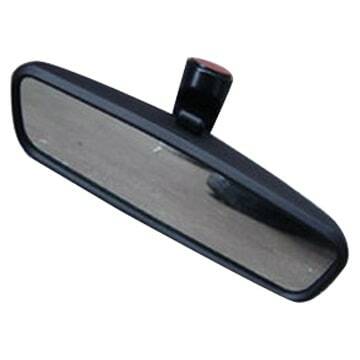 Outside mirrors get broken off in everyday mishaps, including vandals and accidents. 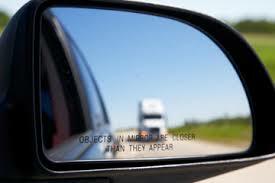 Mirrors now often contain electronic blind-spot warnings, as well as cameras. Costs can vary, even on the same car, due to there being blind-spot camera and warning lights in the driver’s side mirror than on the passenger side. Furthermore, any mirror is delicate, so it doesn’t take much to damage one, let alone two. It’s not recommended to try to fix one yourself because you could risk causing more damage, which could also result in more repair costs than what the original repair would have been. 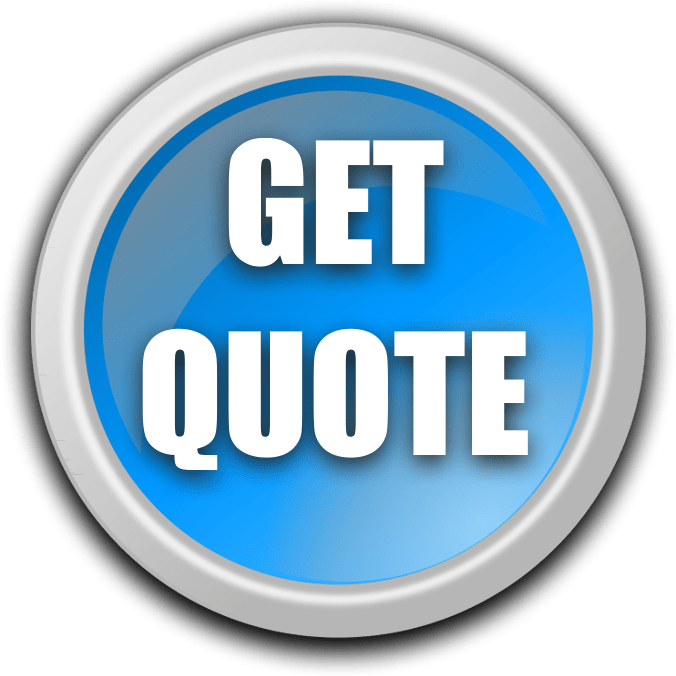 Therefore, it’s best to let a professional perform the repair, such as our technicians at Expertise. Not only is not having mirrors dangerous, but it van also be more costly through tickets and fines. In Pennsylvania, state inspection law requires that at least a rear view mirror in safe operating condition be installed on all passenger vehicles in the state. This mirror must provide an unobstructed view through the rear of the vehicle for a 200 feet or greater distance. If the vehicle has even a partial obstruction in the rear view mirror, the vehicle must include a left and or right outside mirror, and must hold adjustment. Regardless, no mirror may not be cracked, broken, hazed or discolored. 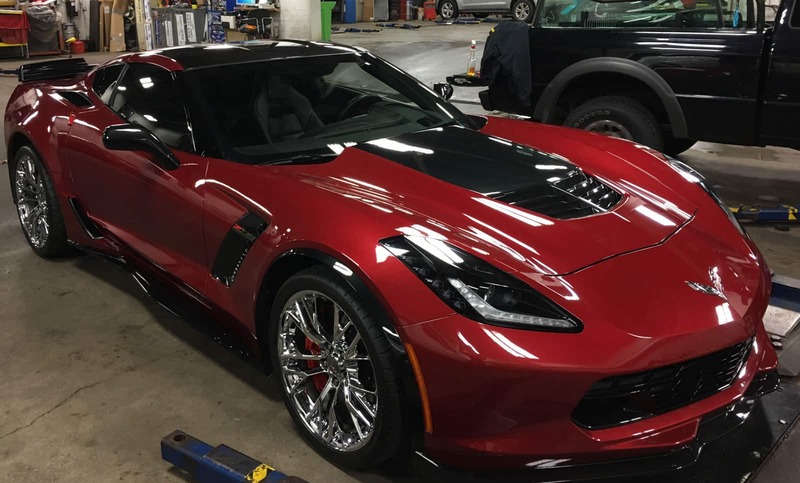 Expertise Auto Glass has specialized in rear and side mirror repair since 1991. As opposed to automotive garages which focus under the hood, we perform this service effectively, as well as reliably. Don’t forget about our customer offers, including our lifetime warranty, as well as any applicable rate discounts. We also can repair any mirror on any virtually any vehicle. Call Expertise auto glass today to schedule your mirror glass repair. We service Lancaster, York, Harrisburg, and Carlisle areas! Quickly fixed and very happy! Thanks Expertise Auto Glass! -Jennifer S.
Kirk – Just wanted to reach out and say thanks for everything. I know I can count on a fair and quick repair! – Brian F.
Expertise can make the trip to us instead of us driving each vehicle there. – Chris G.